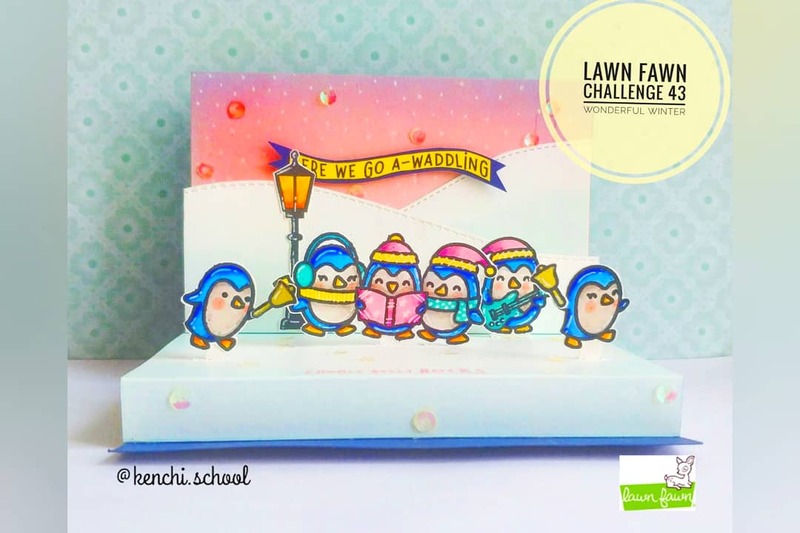 franci friday finally: Lawn Fawnatics Challenge 37! 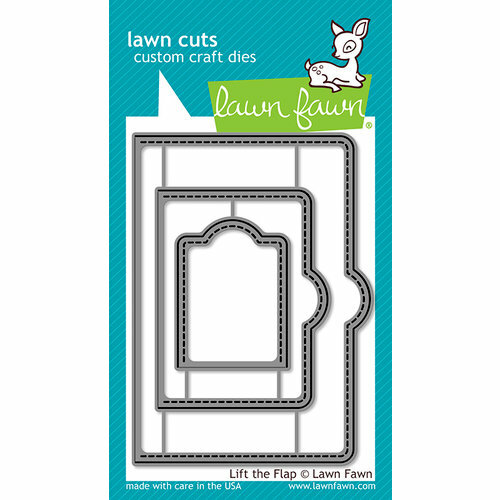 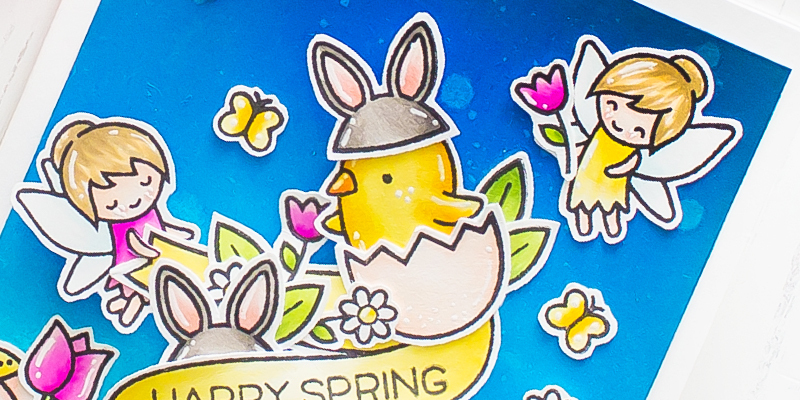 Paper Pawz: Lawn Fawn Critters! 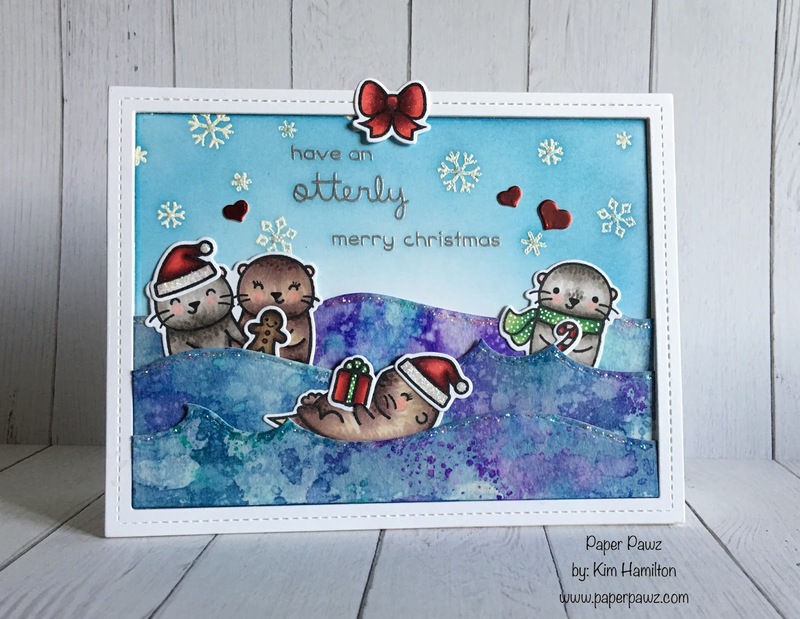 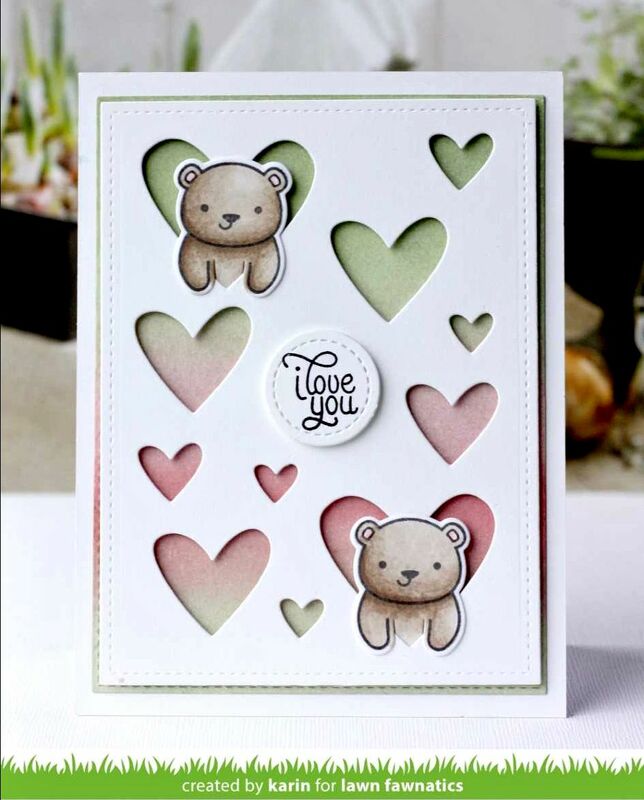 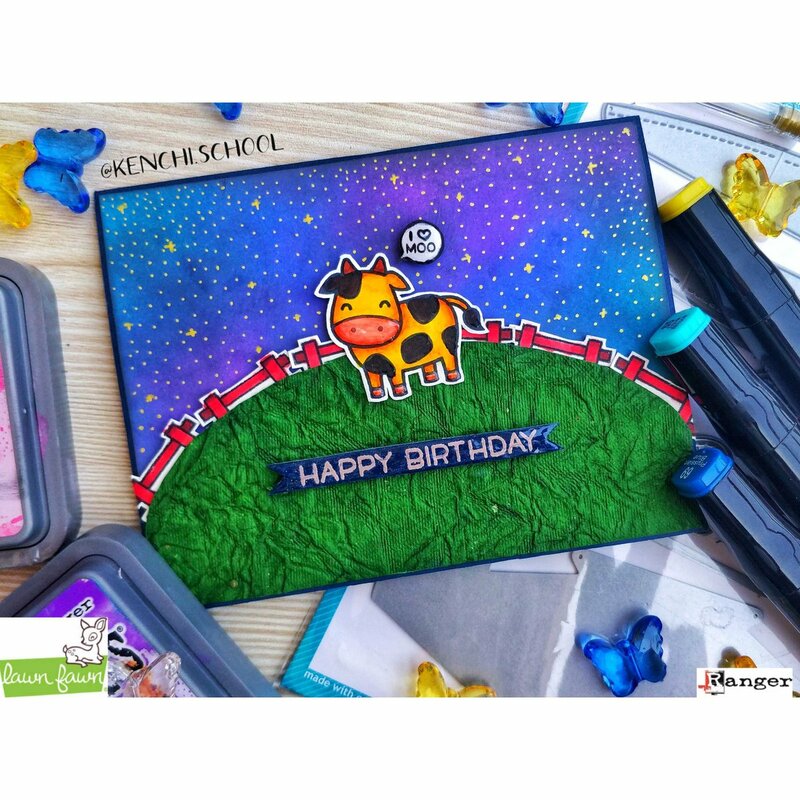 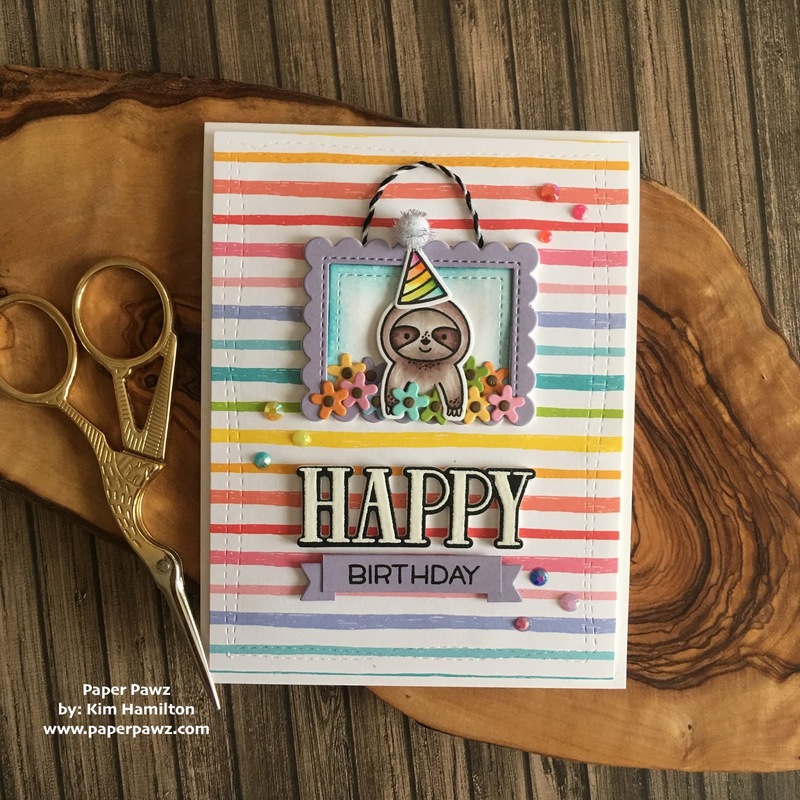 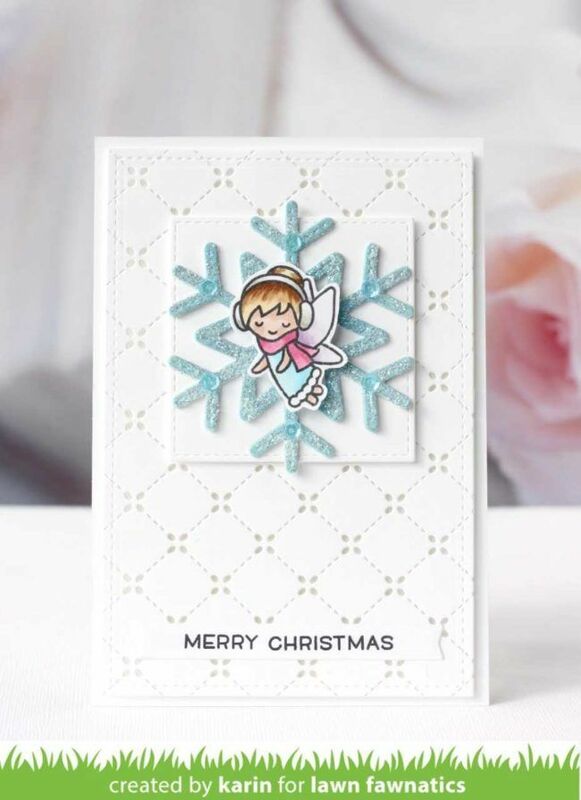 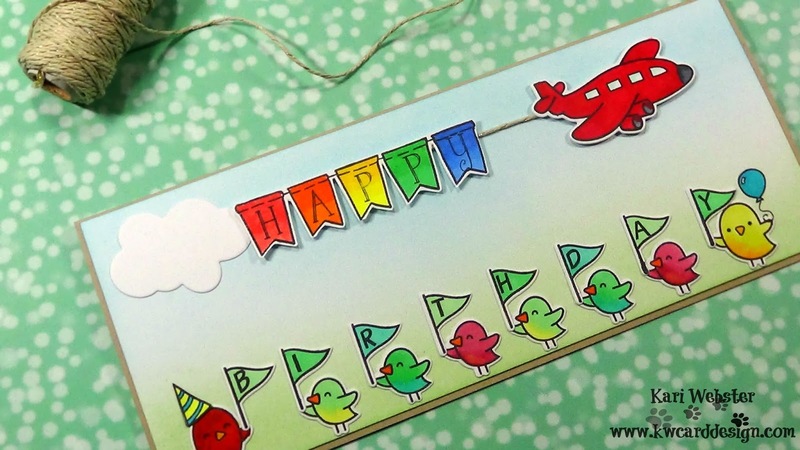 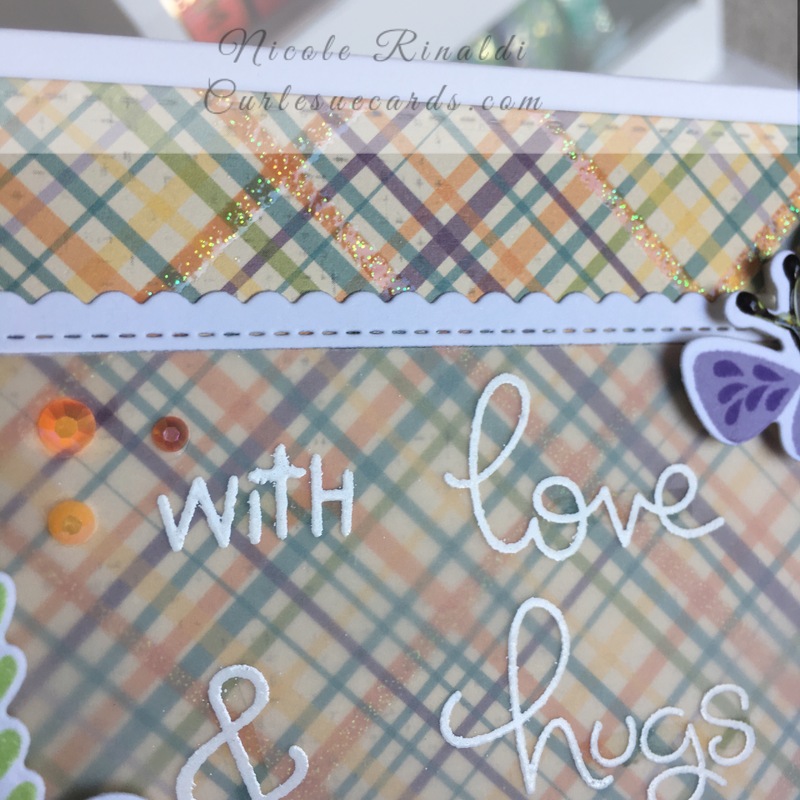 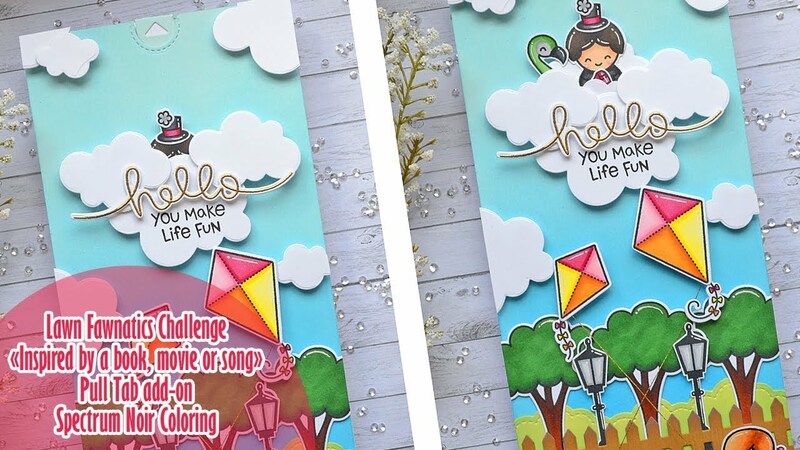 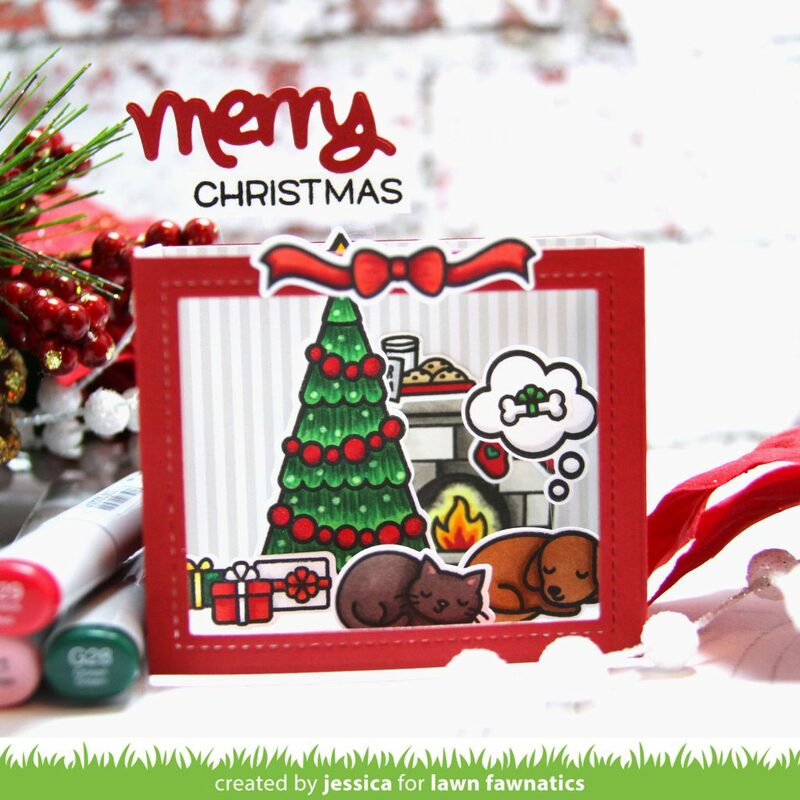 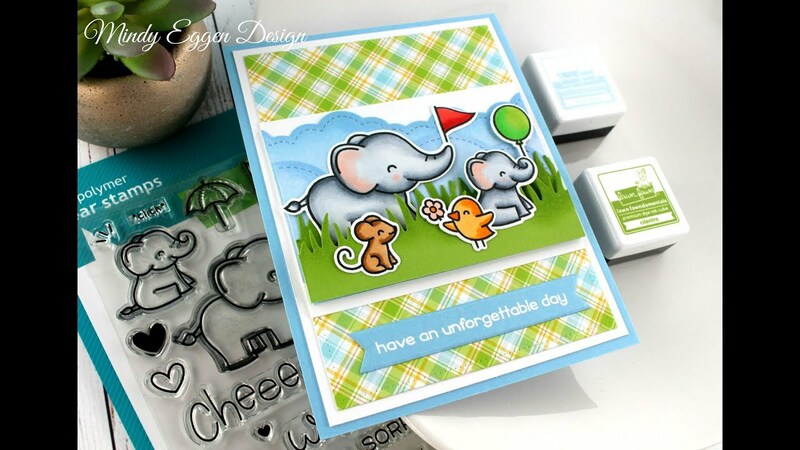 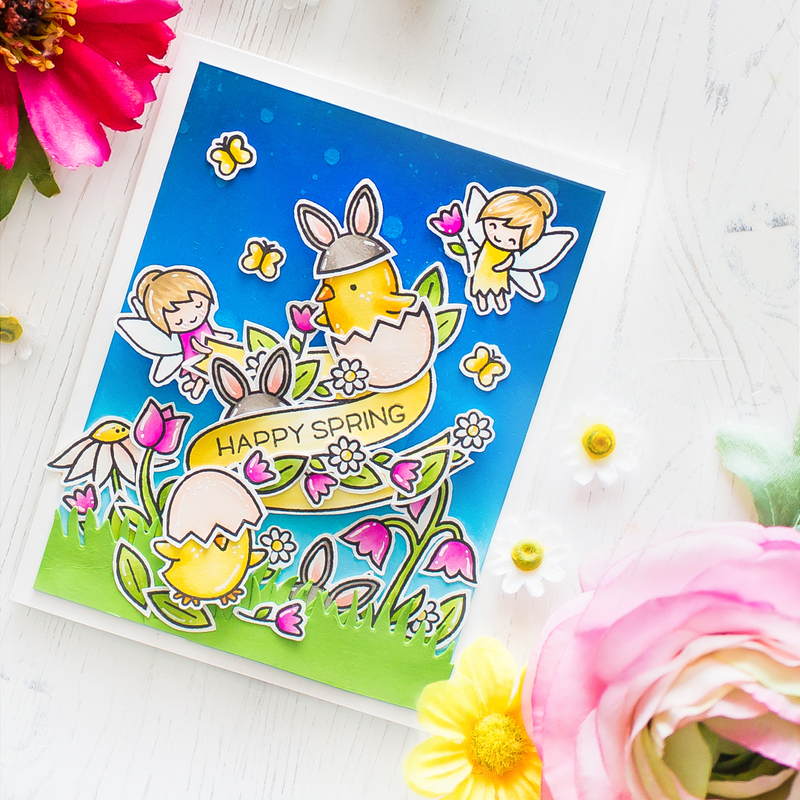 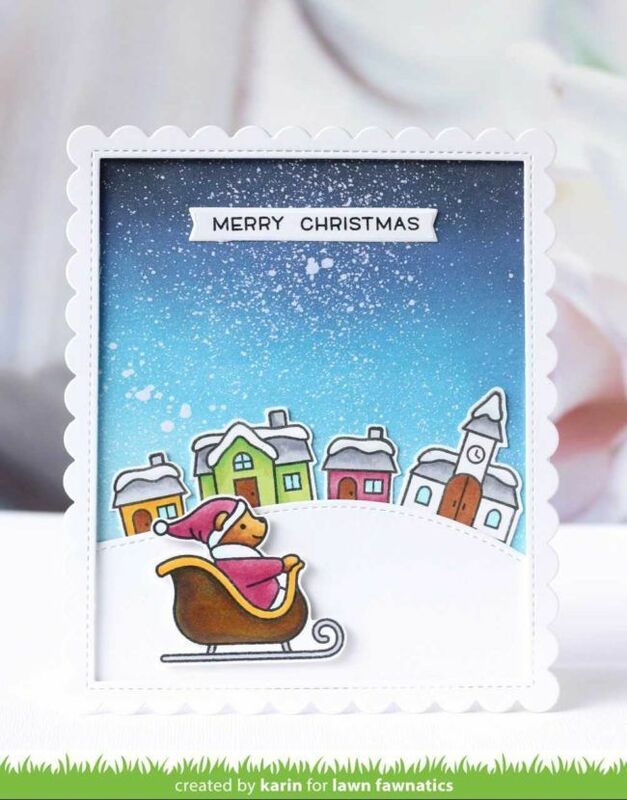 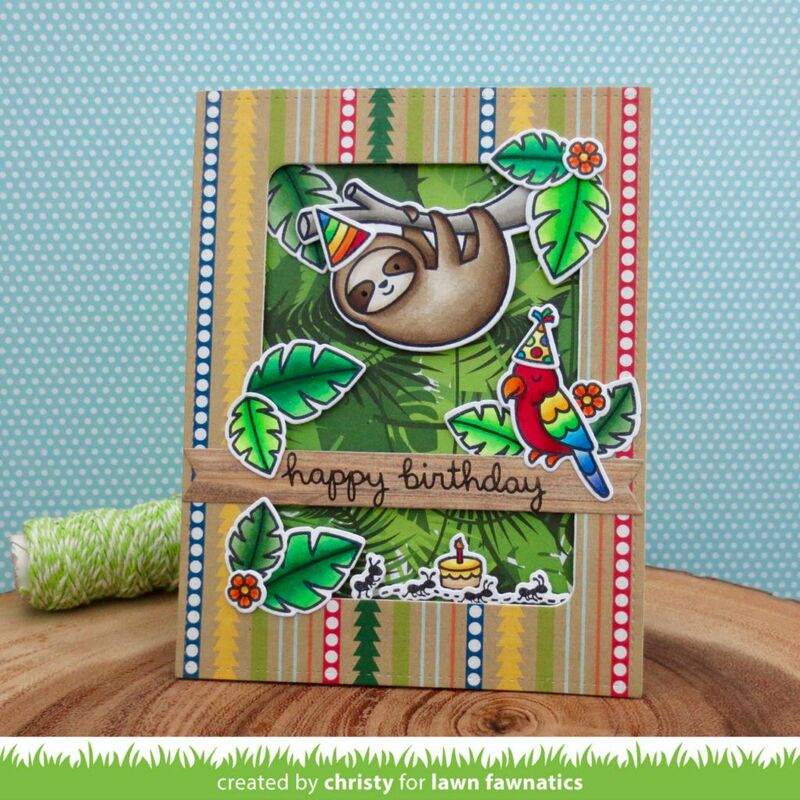 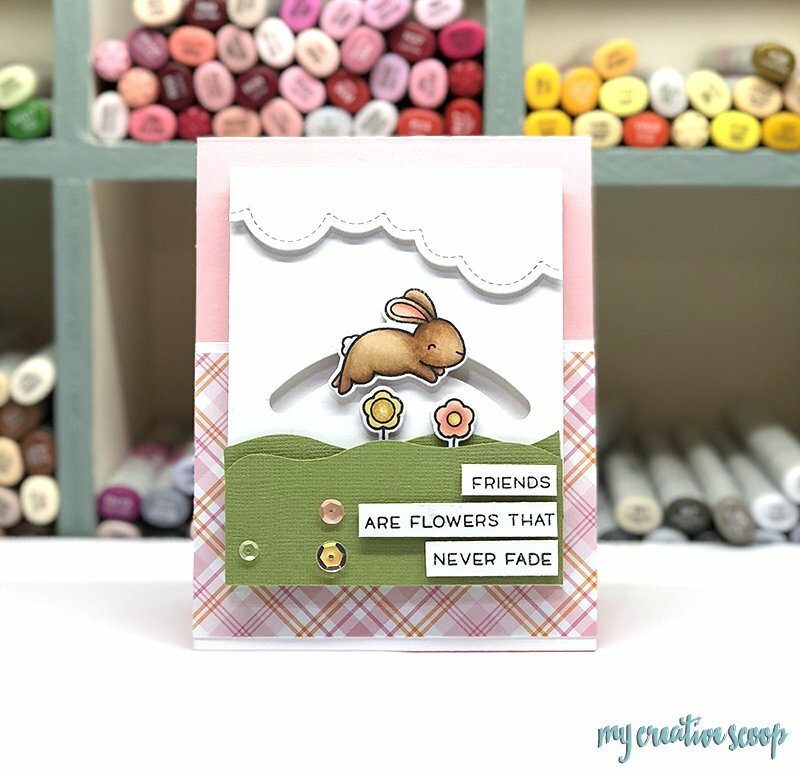 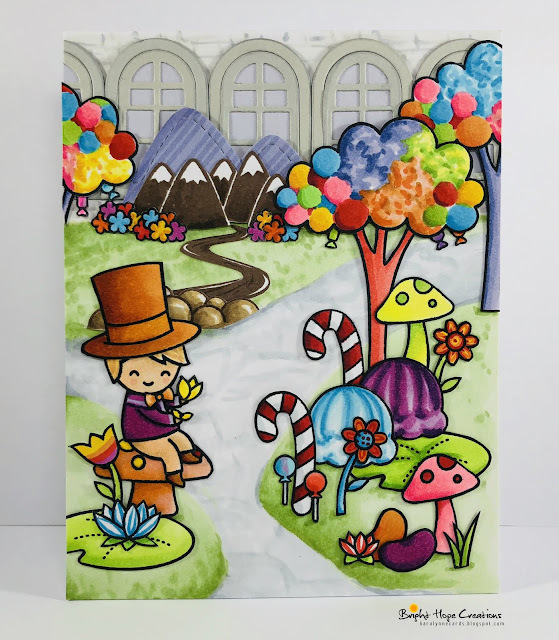 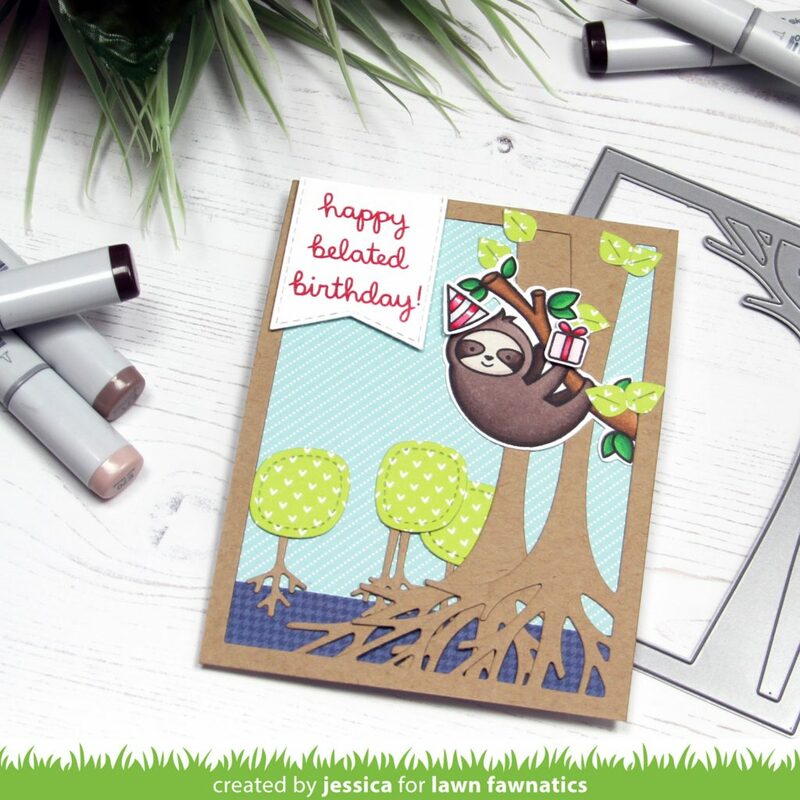 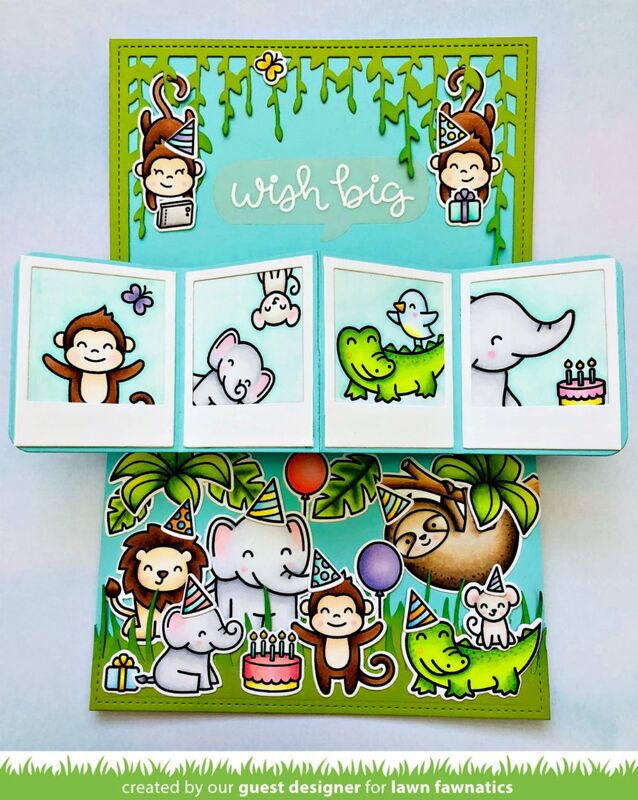 KWCardDesign : Happy Birthday!! 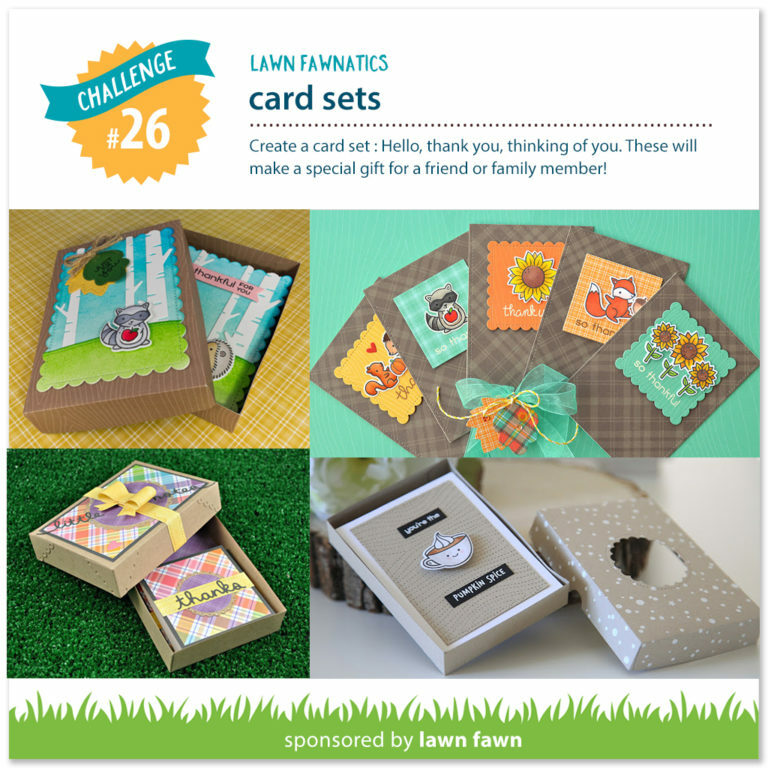 - Lawnfawnatics Challenge Blog! 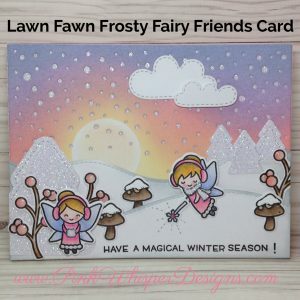 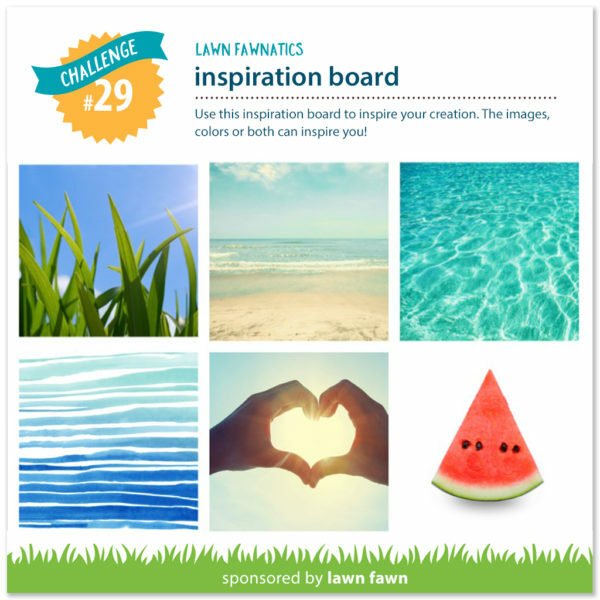 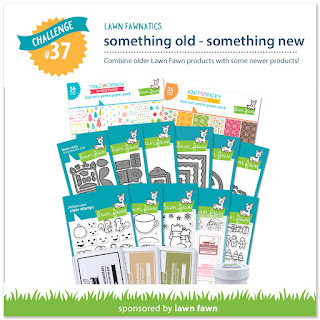 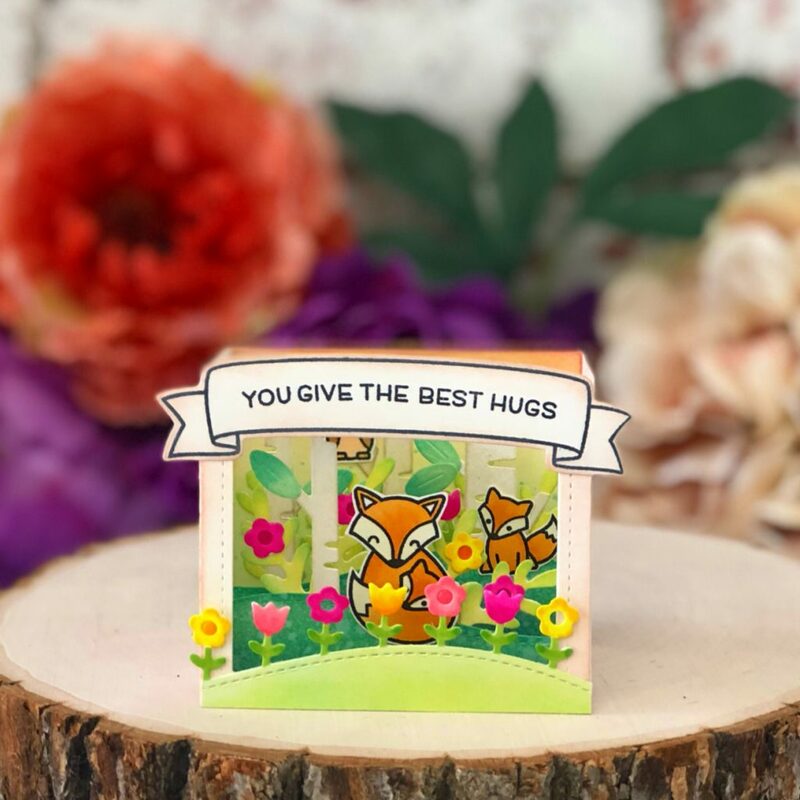 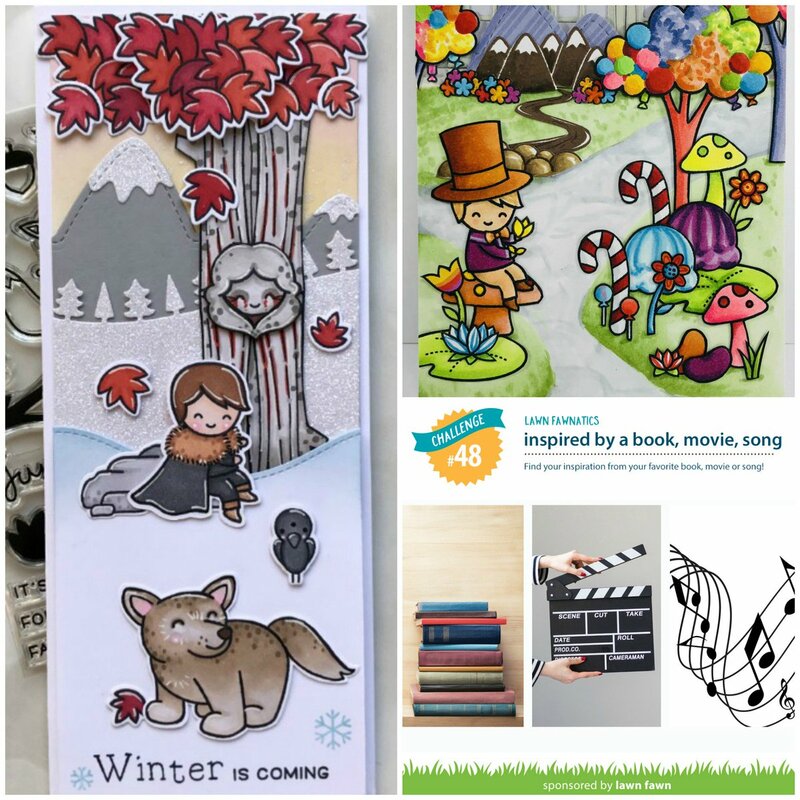 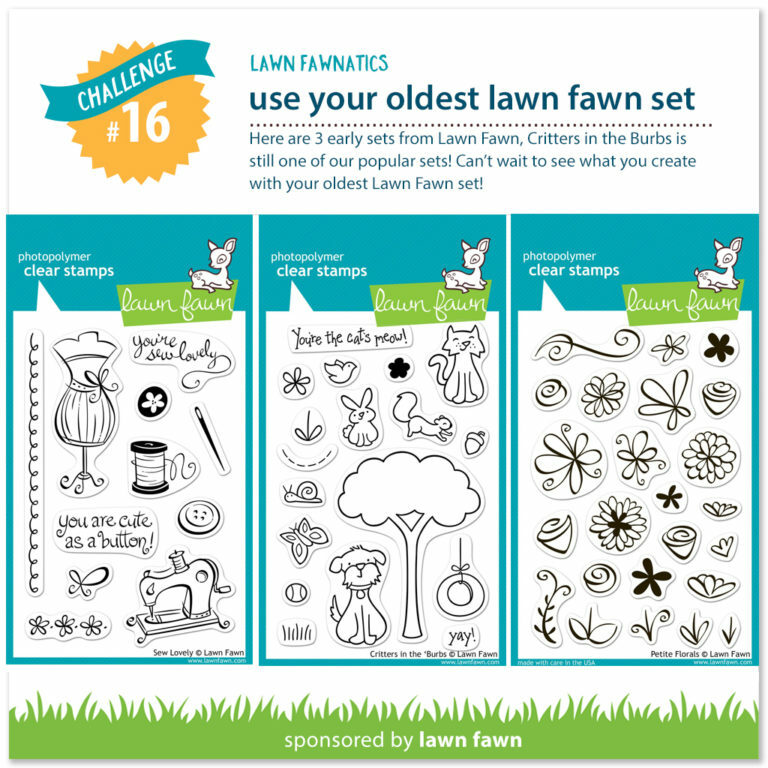 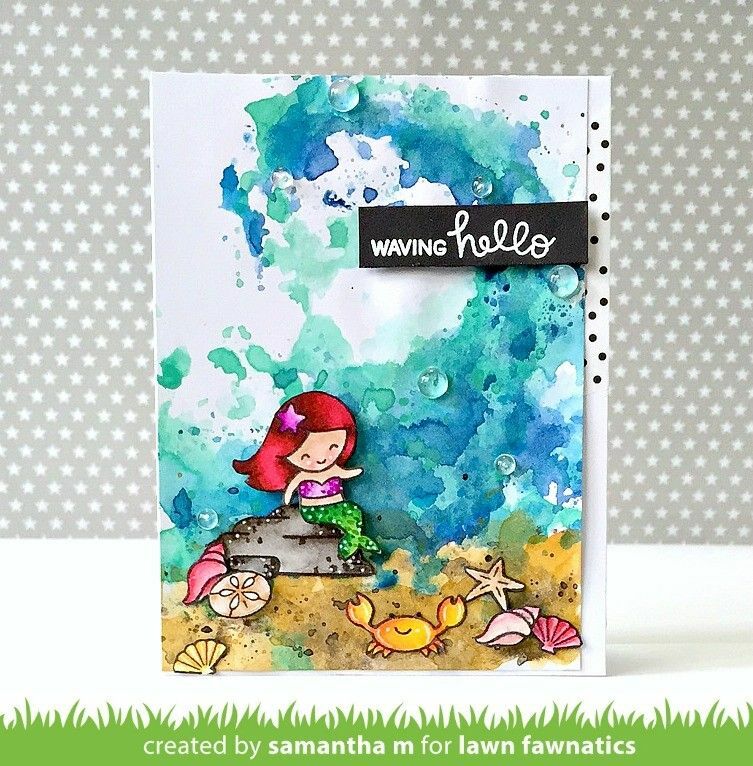 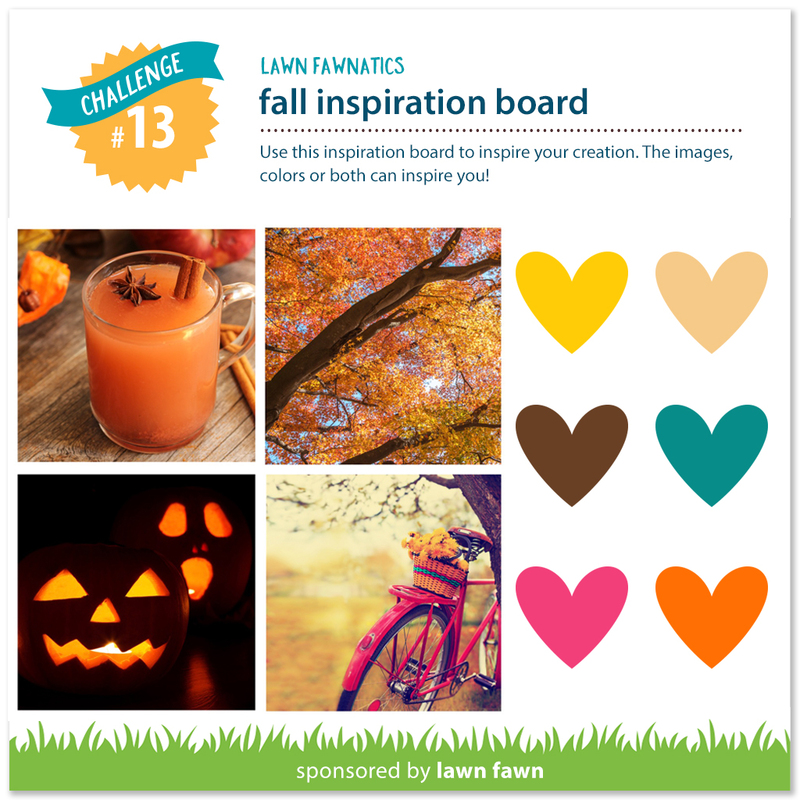 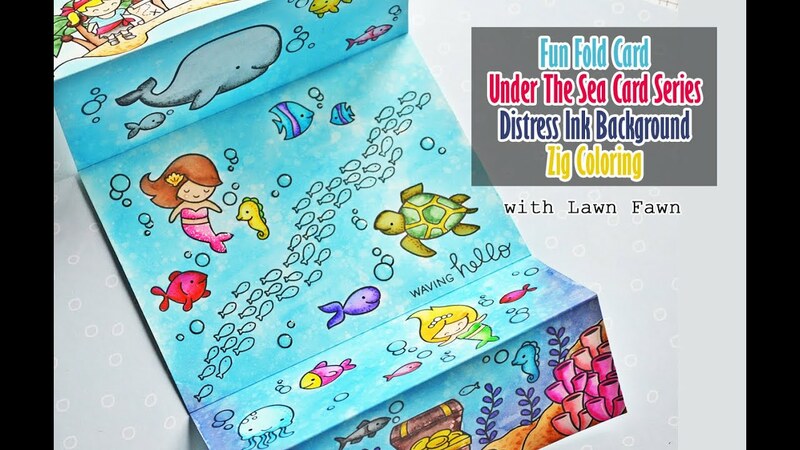 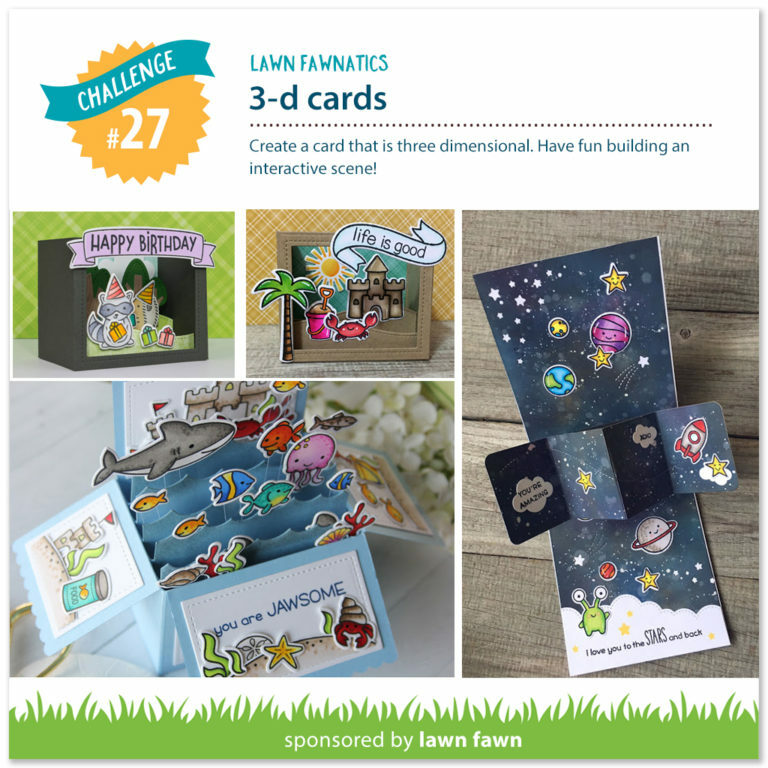 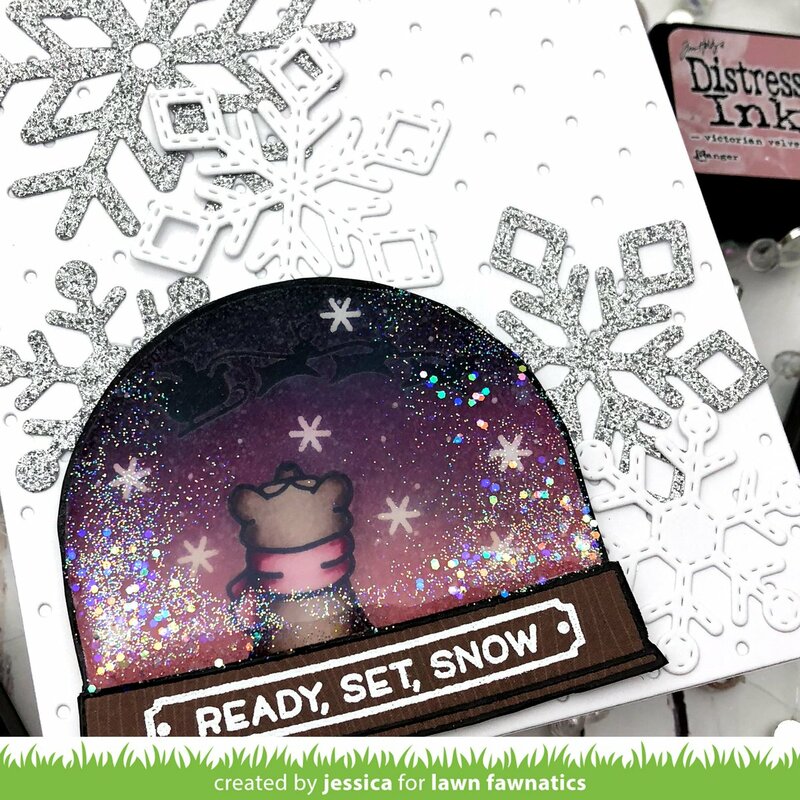 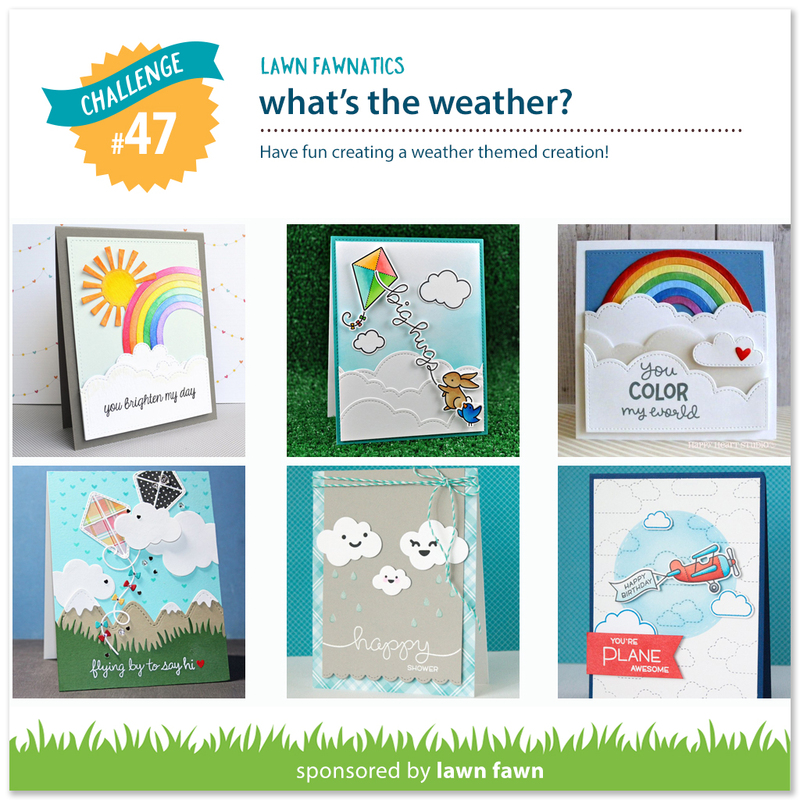 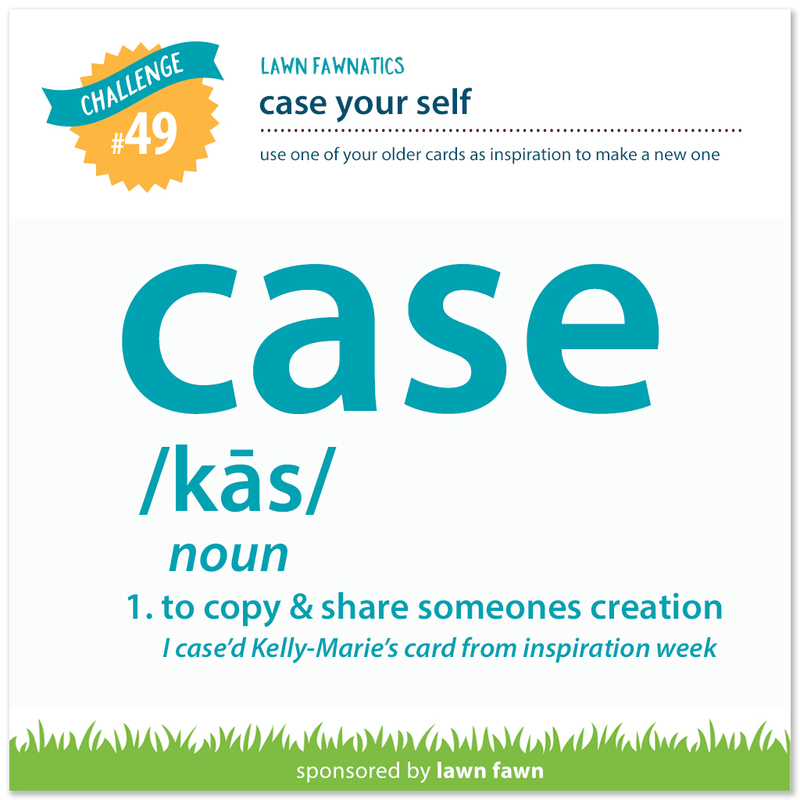 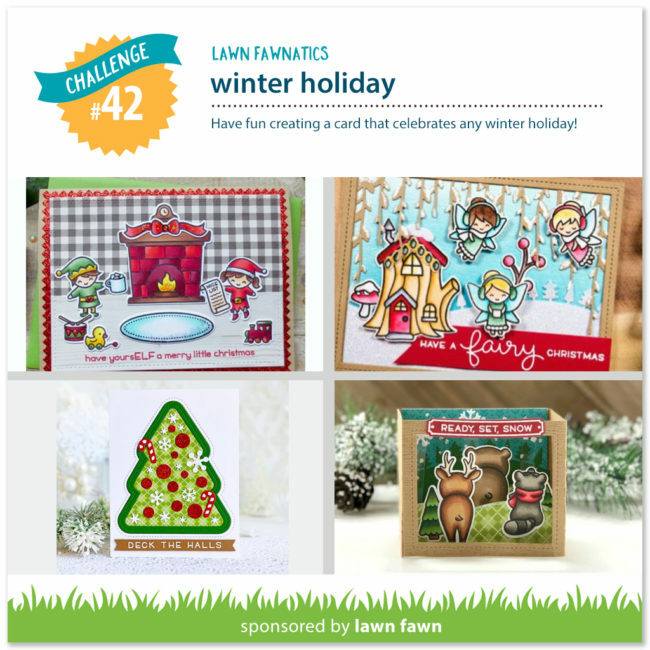 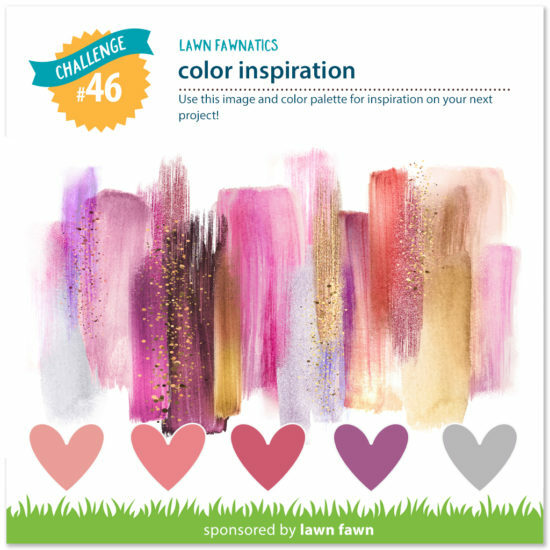 Announcing the Lawn Fawnatics Challenge Blog and our first challenge!